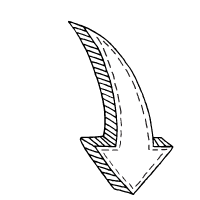 *Affiliate links are added to this post at no addt cost to you. They show like or similar products used. You can read our Disclosure Policy HERE. 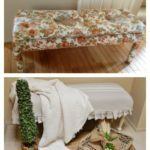 Are you a thrifter? What about a dumpster diver? Do your friends automatically give your their castoff’s? If so, can we just say ….. If you aren’t, have no fear. We will NOT turn you into a hoarder! We are just a group of people that see a little sparkle in that unused item. It’s like an underdog story…… and really who doesn’t like to cheer for the underdog? 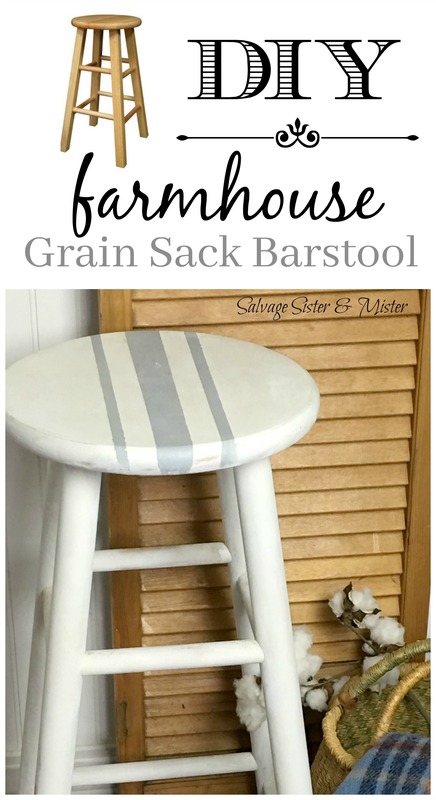 Today’s post is a DIY farmhouse bar stool because these plain stools are a dime a dozen. REALLY! 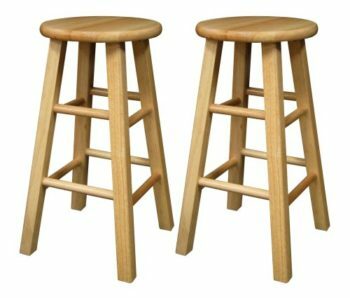 From bulk trash pick up piles to yard sales, you can find one of these stools CHEAP! 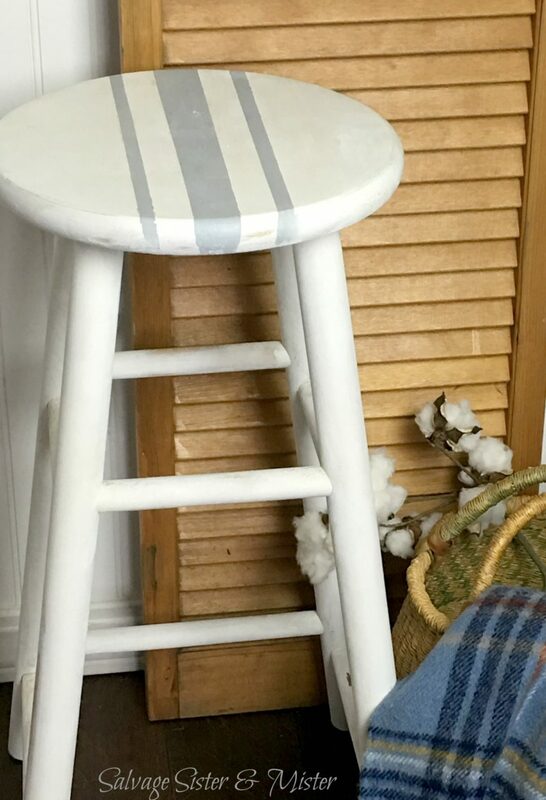 There are lots of ways to make these little barstools new again. In fact, you could do this for a modern type look if you want or this idea is fun too! As always, follow all proper handling and safety instructions on each product. Clean stool with this if it is grimy. Use water sparingly as too much water can damage wood and separate older glues. Spray paint with chalk spray paint or use what paint you prefer. Light even coats, letting it dry between each application. It will depend on how dark the original barstool color and the color you are painting to determine exactly how many coats you will need. 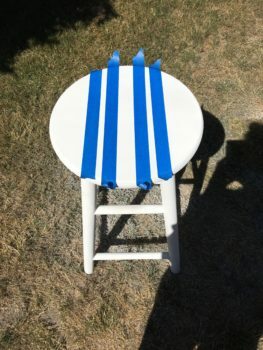 Once the piece is all painted and completely dry, you can apply the painters tape for stripes. A ruler can be helpful if you aren’t good at eyeballing it or want exact lines. 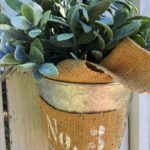 Apply whatever color paint to create a grain sack look. Paint applied to the one center stripe and the 2 side stripes. Distress any areas, with sandpaper, if desired. Apply a clear varnish, all over, to protect the paint. Don’t you just love a simple project? Plus, now that poor little lonely barstool has a whole new life. Speaking of barstools, have your seen our 700 million pound manhole bar table? We would be honored if you would share this project. You can pin it here. Such a pretty transformation! I love grain sack stripes. And the paint gives it the perfect matte finish. Pinned! Thanks so much. I hope you find one!! Jeannee, Thanks so much! Super simple for sure. Donna, If you do make yours over, share them on our FB page. We would love to see what you do. Emily, super simple but it makes the blah a little better. 🙂 Have a great day and thanks for stopping by! Michelle, Oh If you do them, I want to see them! !